The Alchemist has been ‘Jammin’ and he has captured every essence of a freshly baked ‘Jam Doughnut’ right here in this a proven favourite from Our Deluxe range of Concentrates , Jam Doughnut is Now Available in Short-fill E-Liquid. A Jam Doughnut has always been the very naughtiest of treats, well, with this liquid you can enjoy that true, fresh, sweet taste without any of the guilty feelings or sticky mess. 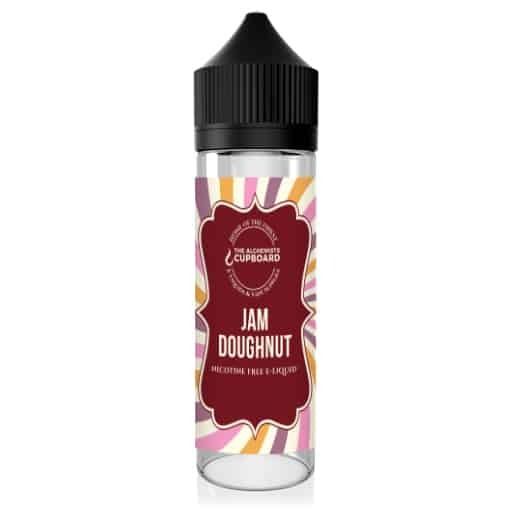 A fresh baked deep Doughnut with a sweet sugar glaze that’s oozes ‘True’ flavour is only the beginning, the lashings of Raspberry & Strawberry jam that ripple through the doughnut, delivers a sweet satisfying flavour on all levels and will have you licking your lips. If one Doughnut is never enough… This is the juice for you. Wonderful. 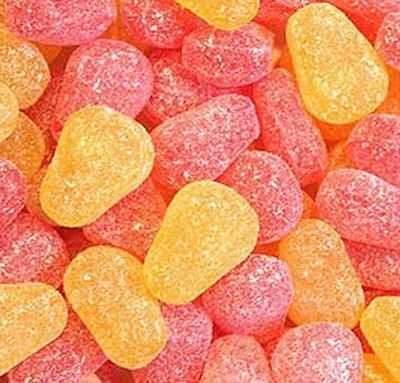 Tastes amazing and has a flavour that lasts long after the exhale. Easy all day vape.